Read more by Jennifer Thomas at the Charlotte Business Journal. 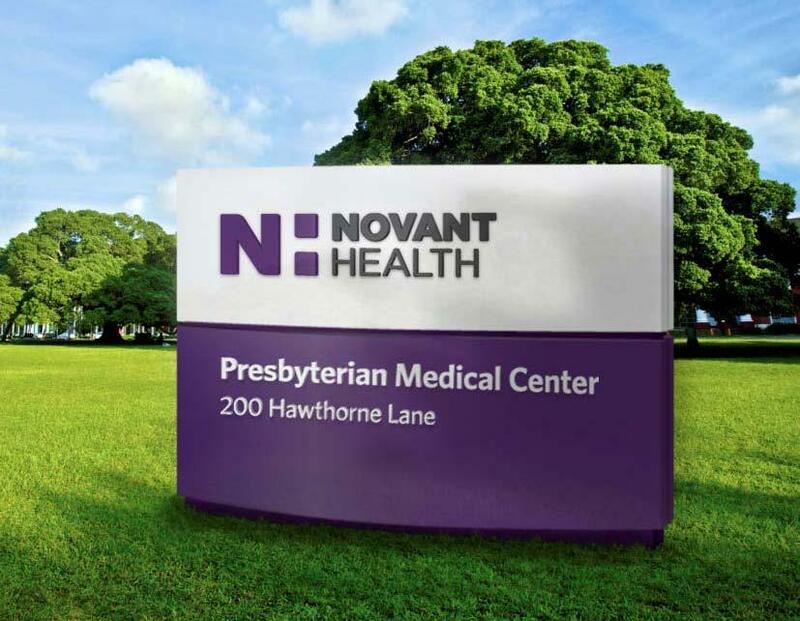 Presbyterian Healthcare’s hospitals and physician practices in the Charlotte region will begin operating under the Novant Health name on April 17. The change is part of a strategic rebranding by Presbyterian’s parent, Winston-Salem-based Novant.